If you have questions regarding the California Boater Card, please email us at BoaterCard@parks.ca.gov or call 1-844-421-8333. The Division of Boating and Waterways is grateful for the support of many partner organizations. 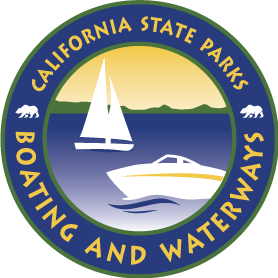 As you share the news about the California Boater Card program, please use the information and images in the Partner Resource Kit. Please contact Evan Becker if you have questions or need assistance.